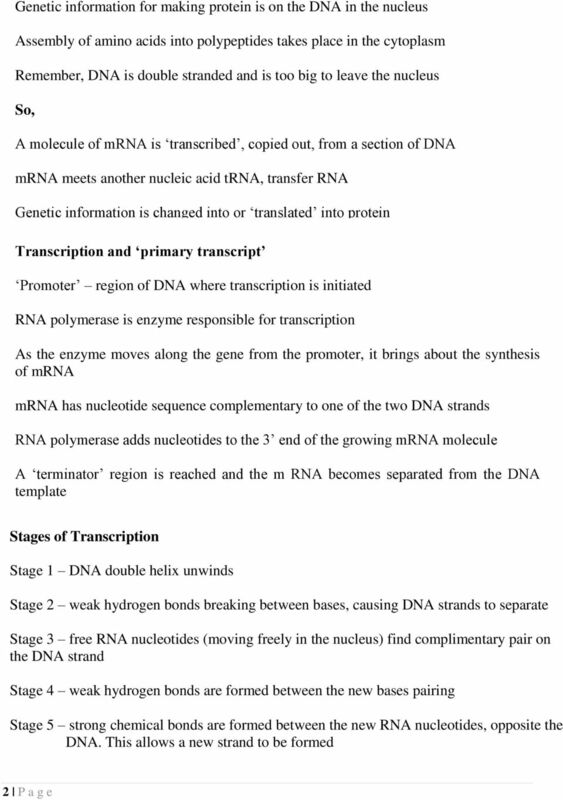 Download "Transcription and Translation of DNA"
Unit 6 Study Guide Protein Name pg I can tell the difference between mrna, trna, and rrna. 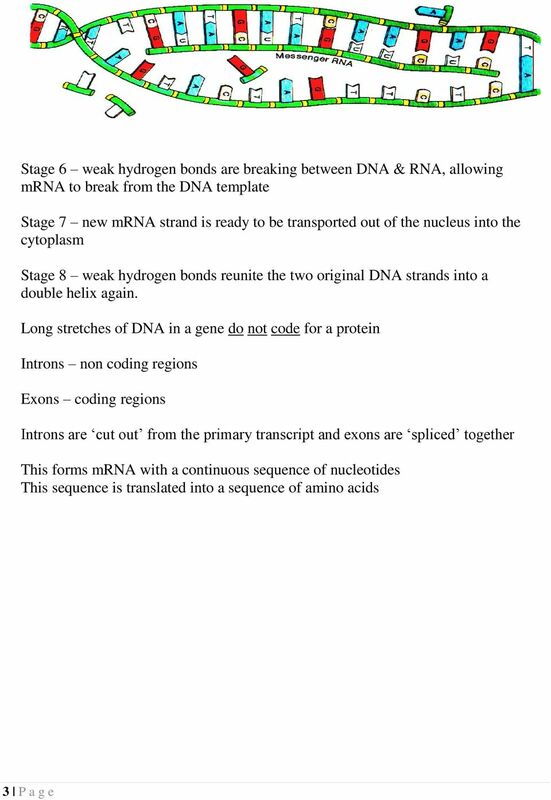 Exercise 7: DNA and Protein Synthesis Introduction DNA is the code of life, and it is the blueprint for all living things. 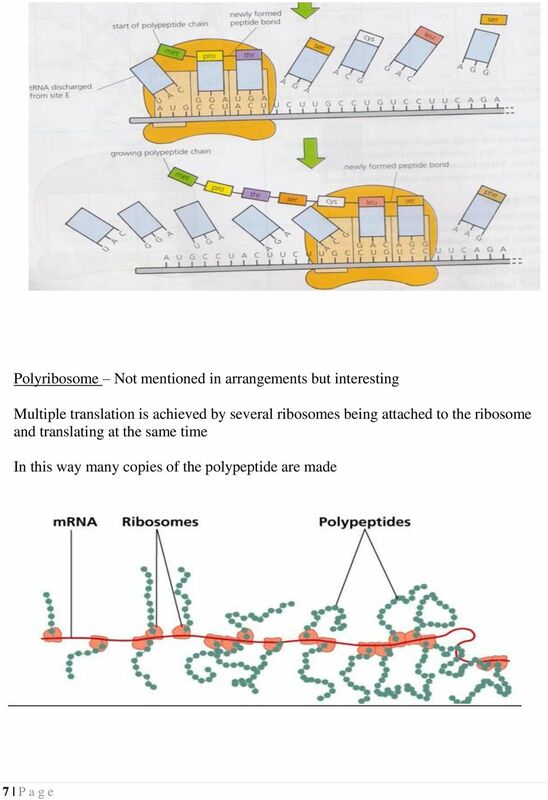 DNA is contained in all cells, and it is replicated every time a cell divides. 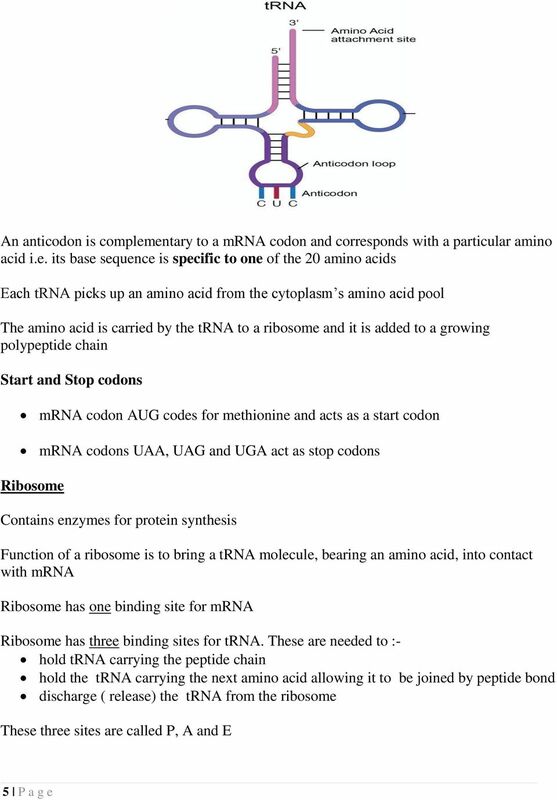 INTRODUCTION TO DNA. 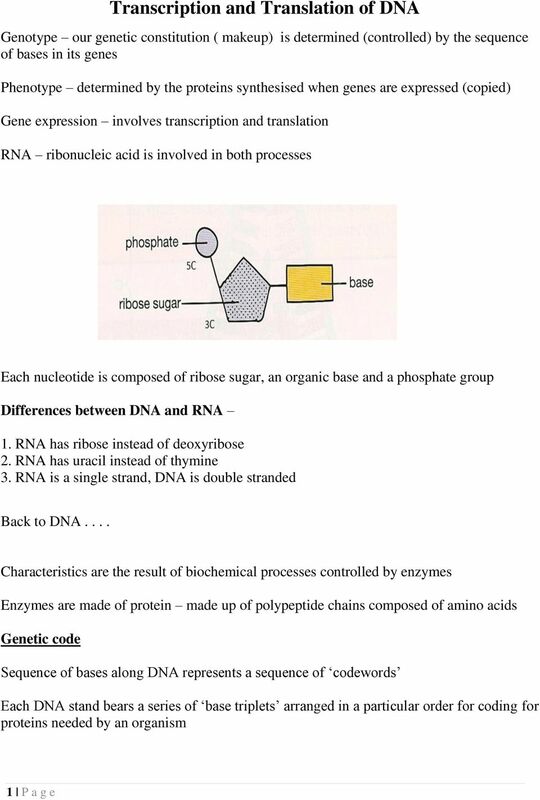 DNA, CHROMOSOMES AND GENES How do these terms relate to one another? 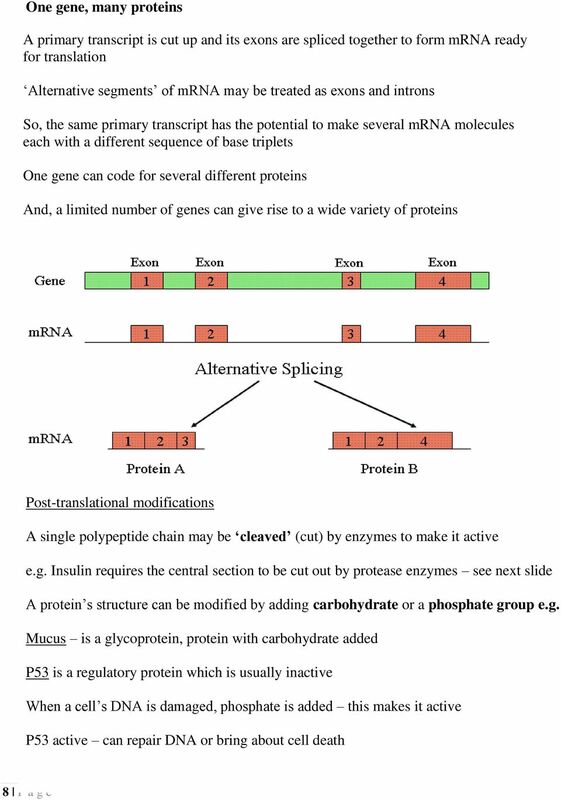 BIOMOLECULES.2 (nucleic acids, genetic code) Nucleic acids -- these molecules are the basis for the genetic material of all life on Earth, and so are central for our speculations about life elsewhere. Warm Up: What do you think the transcription does? Where does it occur? What is its significance? 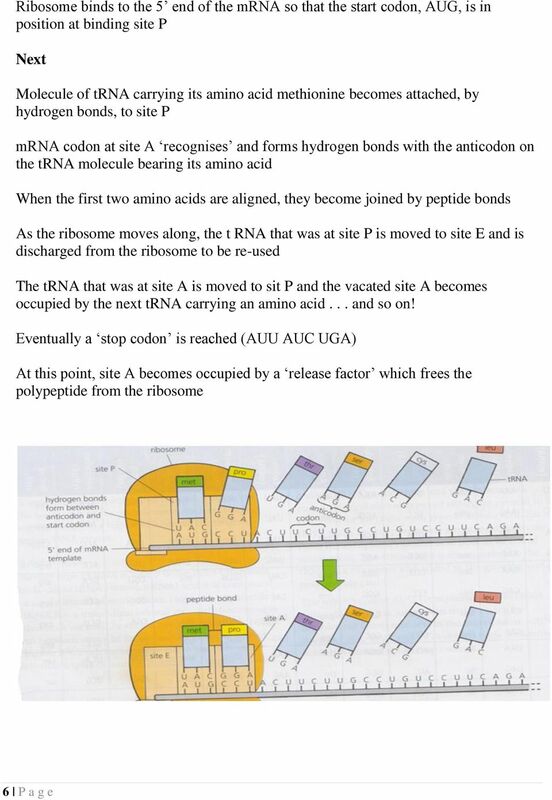 Ch 16 and Introduction of Ch 17. 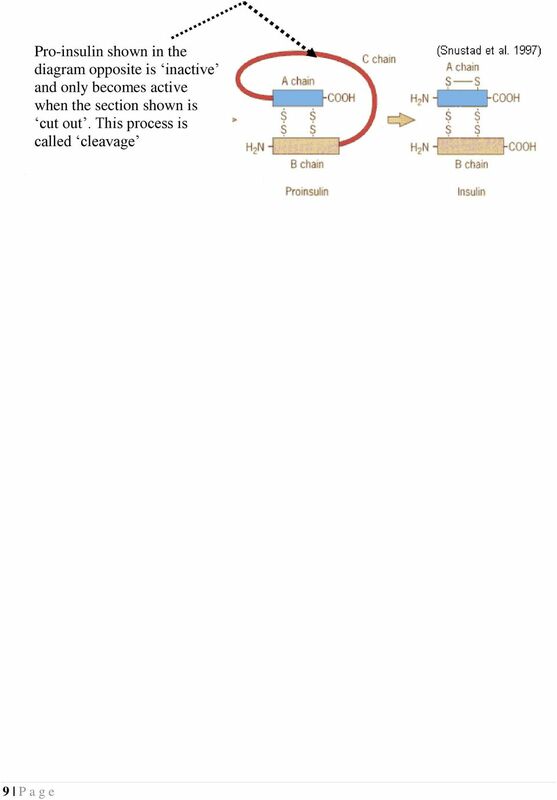 This PowerPoint is posted. 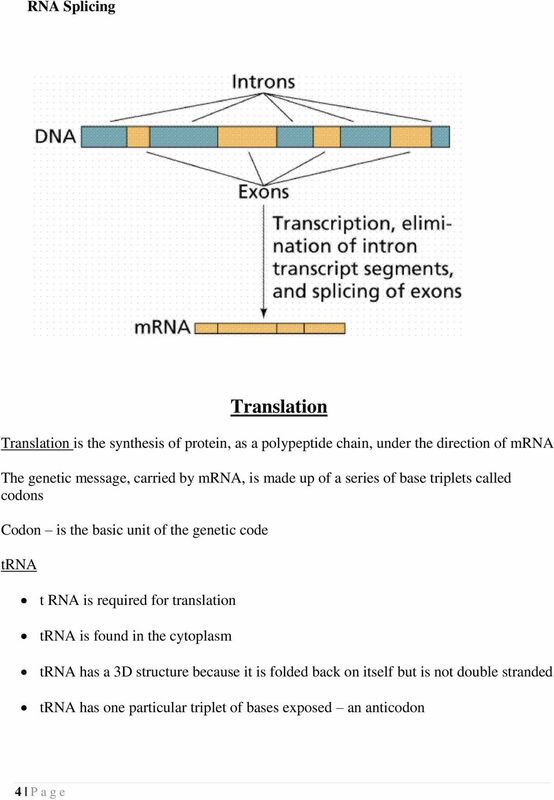 Replication Transcription Translation Protein!